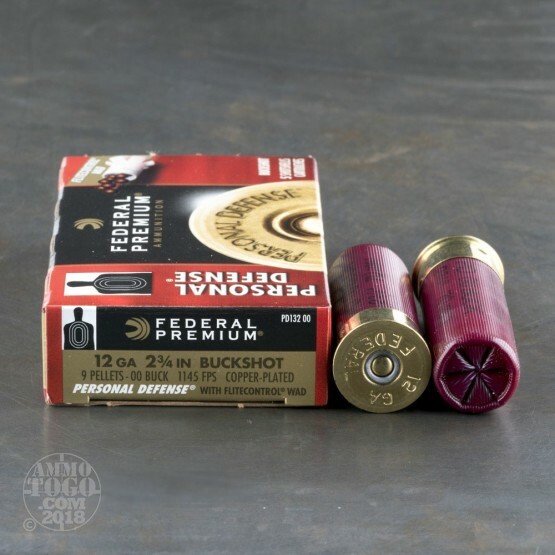 If you want to get a little more reach from your trusty 12 gauge but don't want to go all out and use slugs, try this 00 buckshot load from Federal. 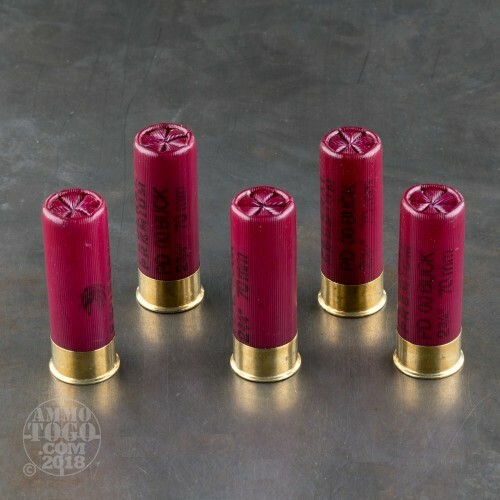 These shells feature the rear-breaking Flitecontrol wad, which keeps the pellets together for several feet after they leave the barrel. 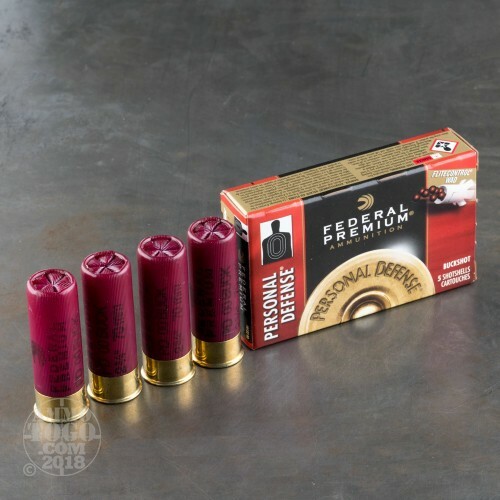 This results in tighter patterns and significantly better effective range. 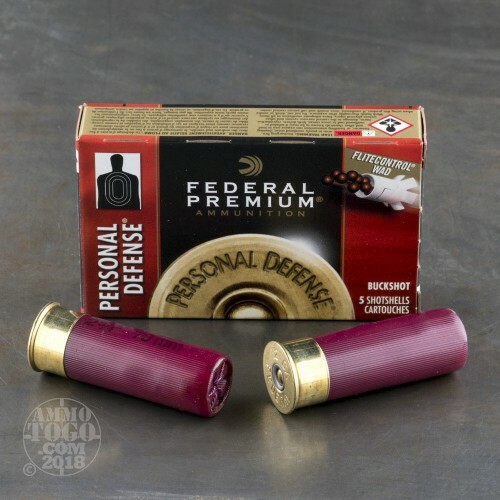 This ammo is loaded in Anoka, Minnesota.